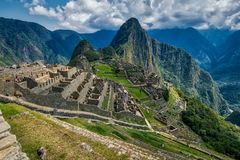 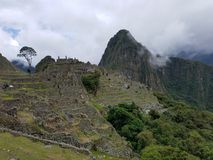 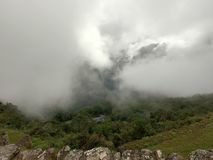 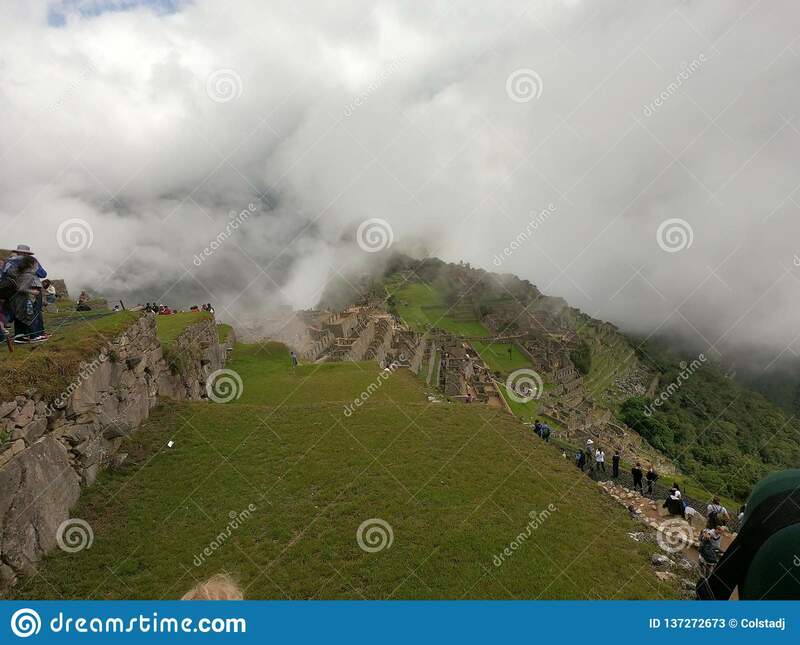 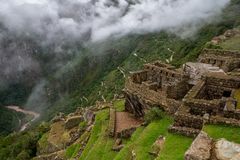 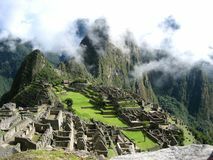 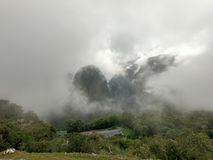 Machu Picchu in the Clouds. 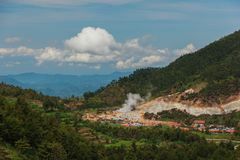 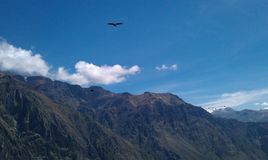 Some, photographs. 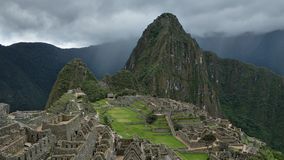 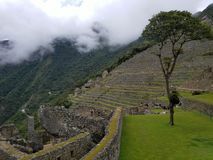 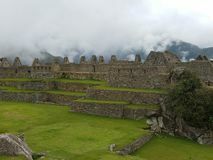 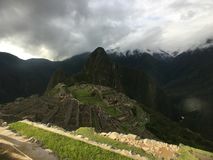 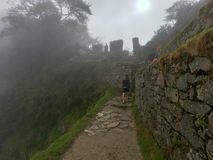 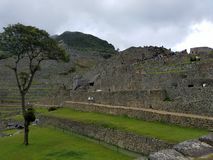 The rain cleared up at Machu Picchu and gave me some very dramatic photographs.